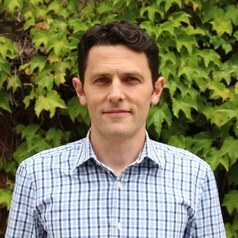 Dr Hurley is an Associate Professor with the Sustainability and Urban Planning program at RMIT University and member of the Centre for Urban Research. His research focuses on urban planning and urban sustainability issues. Recent research topics include planning systems performance, urban greening, urban sustainability performance assessment, and research-practice exchange. He is deputy lead of the Clean Air and Urban Landscapes hub funded by the the National Environmental Science Program (www.nespurban.edu.au).